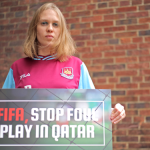 The TUC has welcomed the signing of an MOU between Qatar’s Supreme Committee for the 2022 World Cup and the global construction union BWI. The deal, which will allow access for the BWI to inspect conditions and talk to workers, will apply to up to 30,000 people involved in stadium construction and refurbishment. For many of those people this will be the first time they have been able to speak to unions, which are banned for foreign workers in Qatar. The global union will also provide its considerable expertise in health & safety to the Supreme Committee and all the companies contracted to work on stadium projects. BWI will now be able to take a role in ensuring that the Worker Welfare Standards (WWS), developed by the Supreme Committee in the face of widespread criticisms of Qatar’s treatment of the migrant workers helping the country to prepare for the 2022 World Cup, are effective and properly enforced. An Amnesty Report in March showed that at the time the WWS were failing to protect workers. “It is testament to the tireless work of BWI and campaigners which importantly secures access to worksites and the right for BWI to conduct labour inspections. The Supreme Committee has finally done the right thing, and with union involvement the Worker Welfare Standards now have the potential to make working life better and safer for thousands of people. 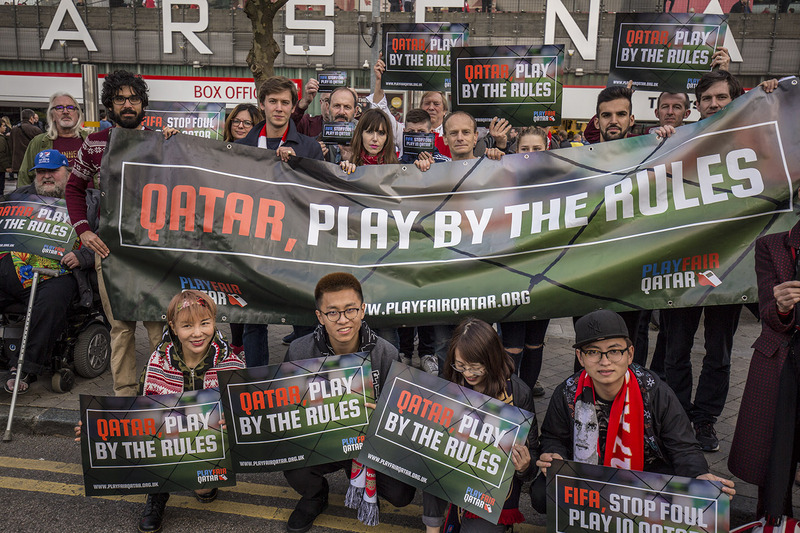 However, we mustn’t forget that Qatar’s World Cup doesn’t stop at the stadium gates, and that hundreds of thousands more are working on projects essential for the delivery of the tournament, and do not yet have basic, internationally recognised rights. All multinational companies in Qatar should follow the lead of the BWI and the Supreme Committee, and work with global unions to make sure the best possible protection is given to their workers. 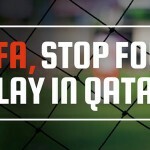 FIFA may breathe a sigh of relief that there is finally a good news story on workers’ rights and the World Cup, but this does not change its obligation to all workers involved in delivering the promises contained in Qatar’s World Cup bid, which FIFA accepted without thinking through the human rights impact of its decision. Good day, the BWI MoU is basically “all workers are equal but some workers are more equal than others” if there are 8 stadiums to be built and there will be 5000 workers for each then the arrangement will only cover 4% of construction workers in Qatar. This is an unfortunate and shameful arrangement actually. Ali, we’d all like to go further. But this arrangement means thousands of unions now have a union to call on where they didn’t before. It’s a foot in the door for them and for every other worker in Qatar. I meant to write “thousands of workers now have a union to call on” of course!